I want to play movies, I gave up and asked Boy Genius from India, he says. This is FREE and it works. Even Jack Bauer from 24 would recommend this Media Player Software, and he has saved the world 4 times and killed 95 people in the last four days, what have you done? 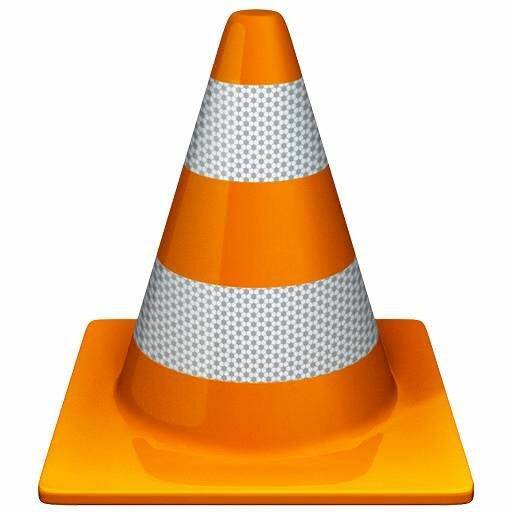 This is the VLC Media Player Icon, this thing makes me relax. I have realized, I do not need a television when I have a high-speed internet connection, I can continually download movies and watch what I want, when I want here in my mobile office. Bottom line in Software, if you have to pay for it, then it probably does not work.